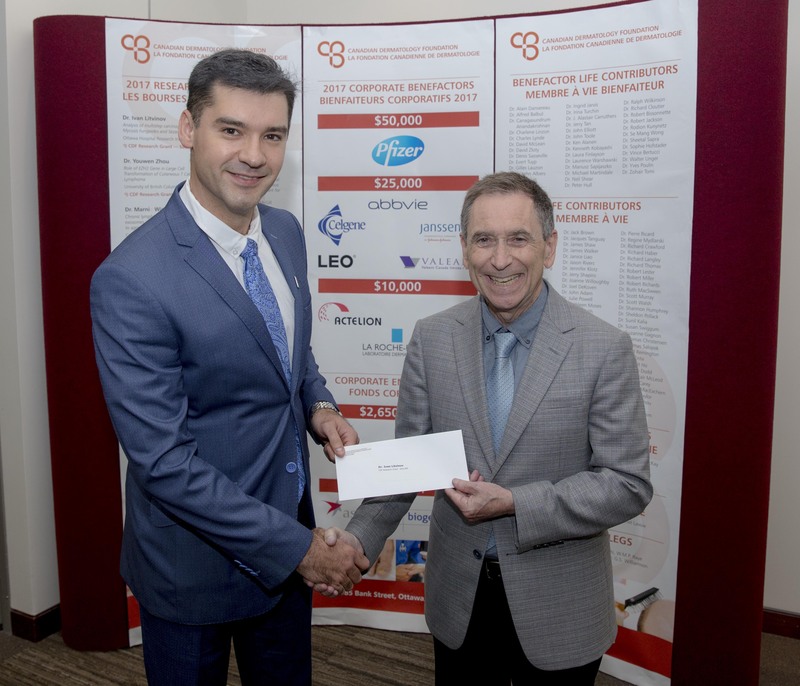 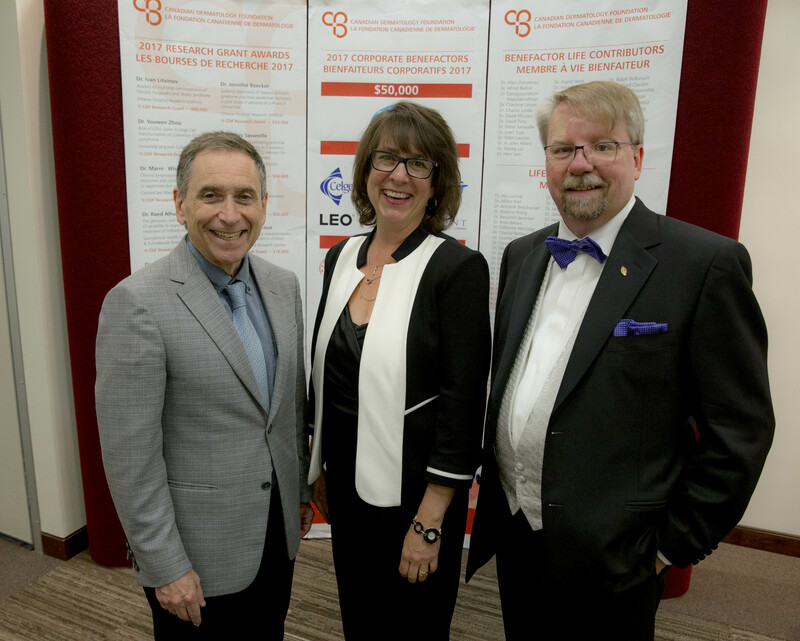 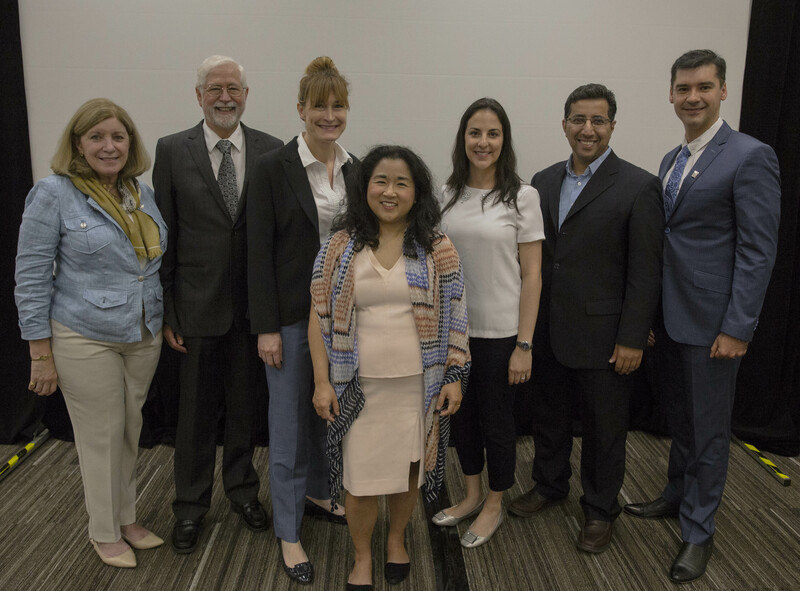 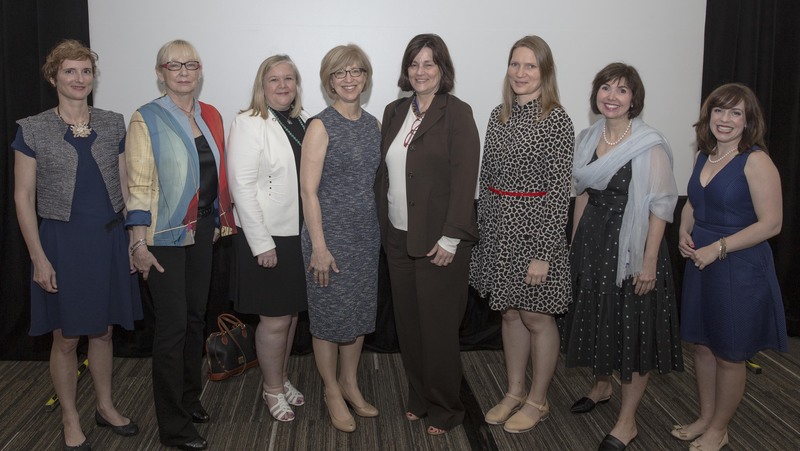 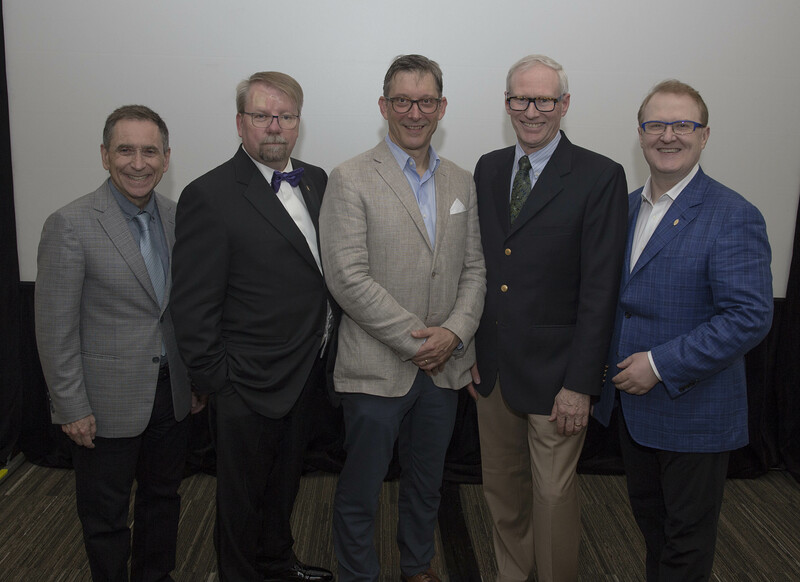 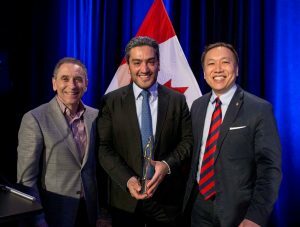 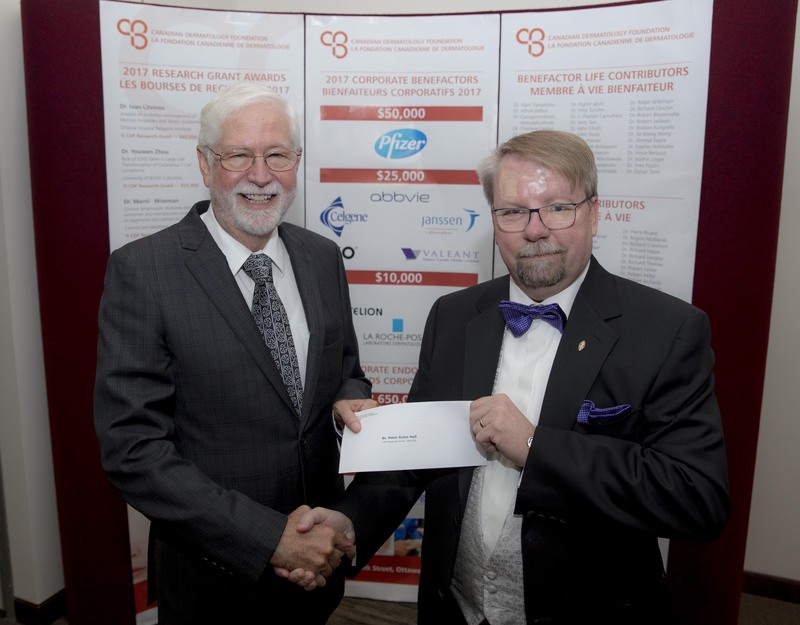 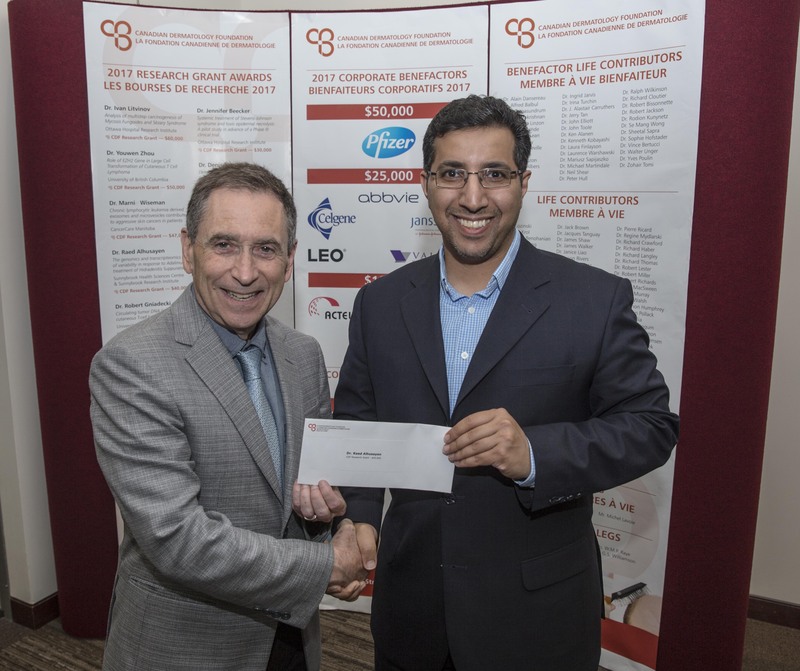 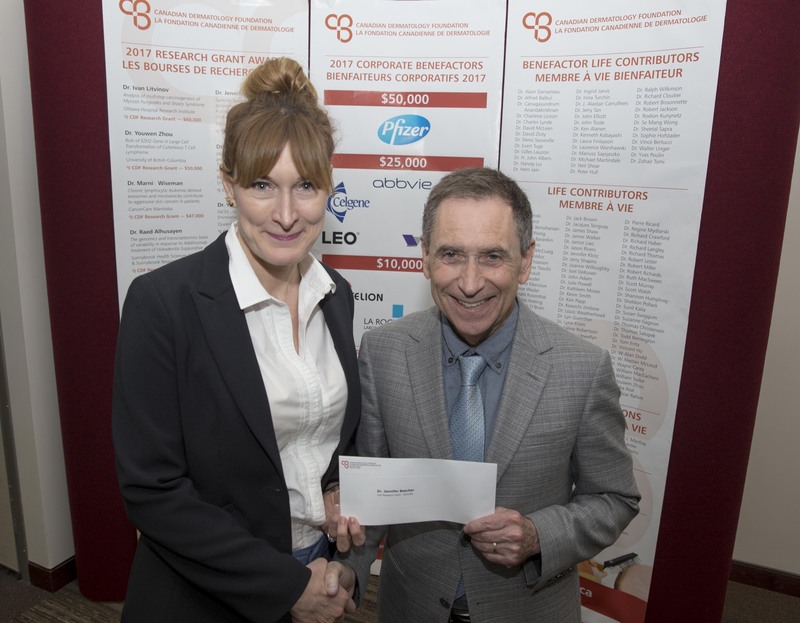 The lectureship was provided by the Canadian Dermatology Foundation in support of continuing global exchanges in dermatology with funds generously donated by the Vancouver 2015 World Congress of Dermatology. 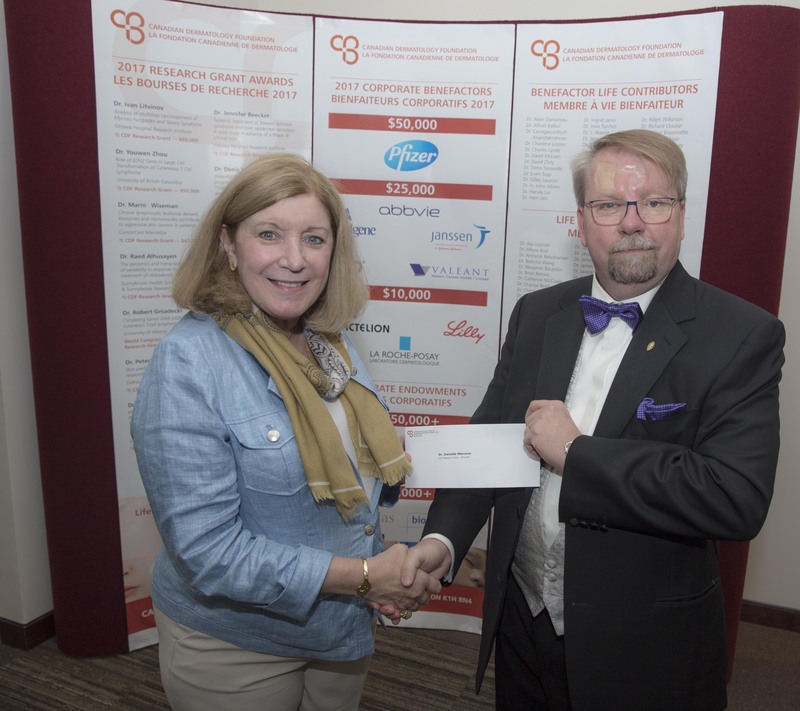 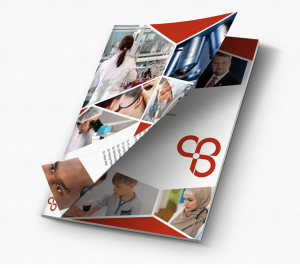 Each year, the CDF community – comprised of researchers, contributors and sponsors – recognizes the cutting-edge research being supported. 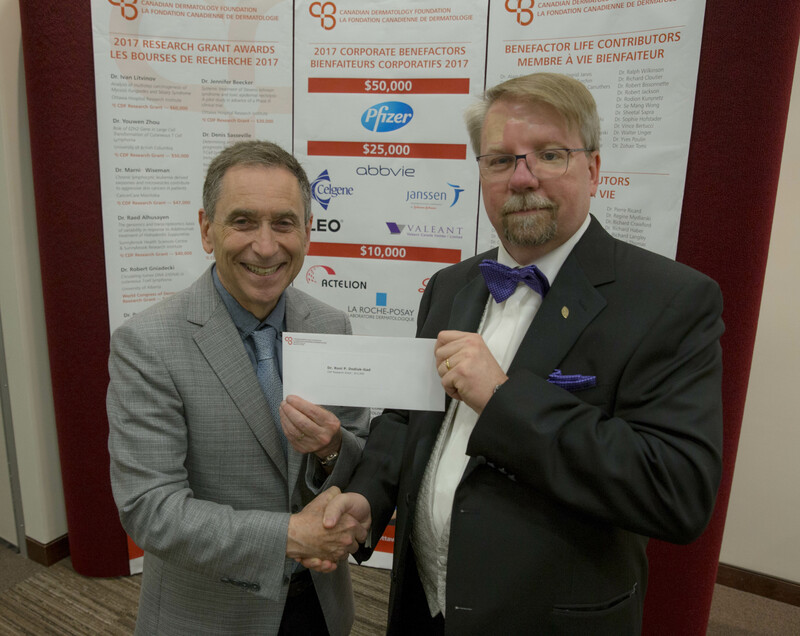 Researchers and their benefactors come together at this gala event to congratulate grant recipients and to thank sponsors and contributors for their part in advancing dermatologic research.